SACRAMENTO, Calif. (AP) - A California senator says she plans to introduce legislation to prevent more tragedies like the deadly fire that killed 36 people in Oakland last month. Democratic Sen. Nancy Skinner of Berkeley said Thursday that she's still working on details of the legislation but she wants to ensure that artist workspaces are preserved. She says ideas she is considering include expanded authority for building inspectors to enter properties and providing loans to help building owners comply with construction codes. 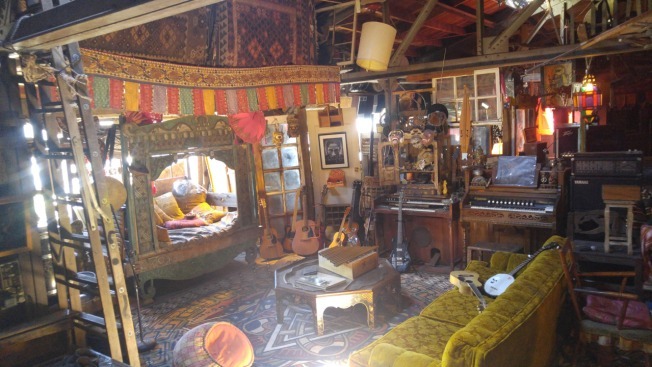 Investigators have not said what caused the Dec. 2 fire during a concert at an Oakland artists' loft known as the Ghost Ship. Investigators said the 10,000-square-foot building was a jumble of makeshift stairs and room dividers with no clear exit paths.